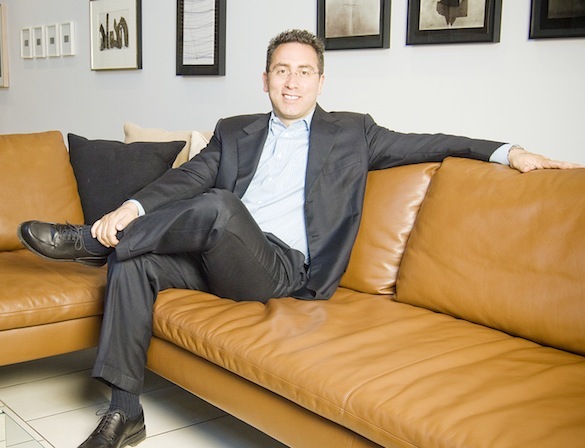 Last year was a good year for Mario Greco: he made the Merchandise Mart’s LuxeHome 25 list, achieved platinum level sales for units/volume for Prudential Rubloff and ranked as the No. 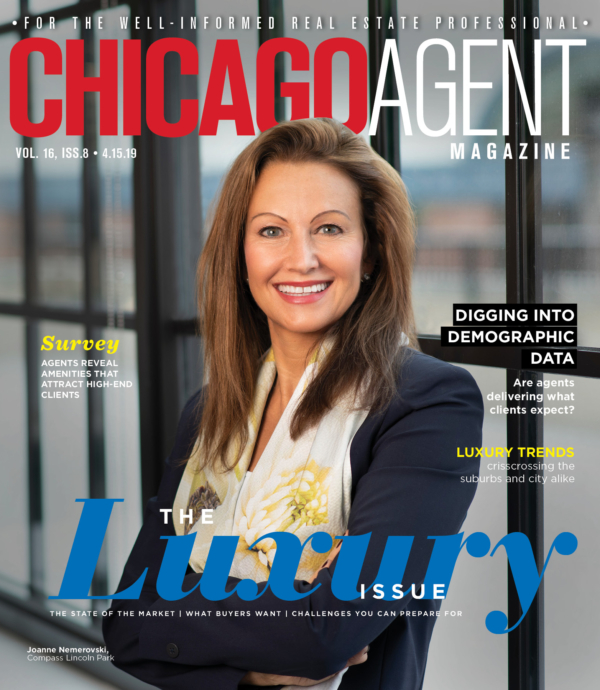 1 full-service agent in the entire city of Chicago for a third year in a row by sales volume. In addition, The Mario Greco Group was ranked No. 1 in Illinois and No. 40 in the nation by The Wall Street Journal and Lore magazine’s 2010 Real Estate Top 400 list.